Reporting LIVE from Manhattan as FRANKENSTORM approaches! Nick and I have lots of water, flashlights, and chocolate. I feel prepared. If you are like me and are at home today, you might feel inspired to try some new music! I plan to have the candles burning, the tea brewing, and The Civil Wars playing (as long we have power!). 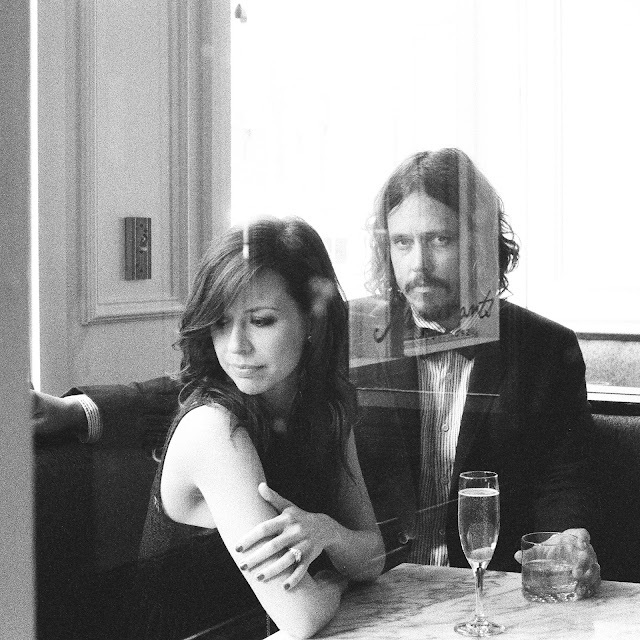 Ok, The Civil Wars might not be that new to some people... I think they are actually pretty famous. But they are fairly new to me and I'm digging the sound. Big time! 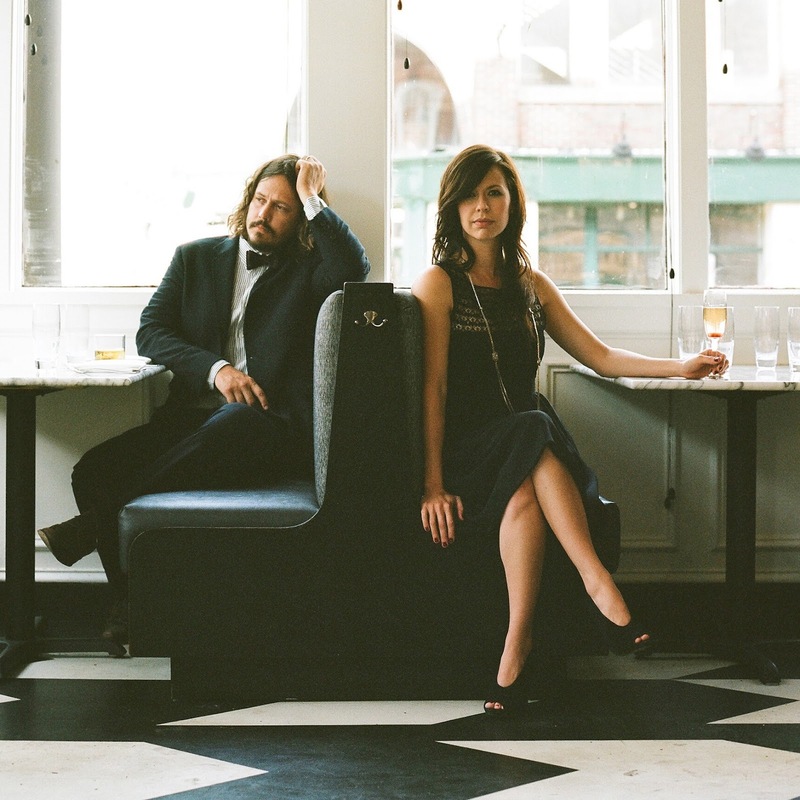 They are an American folk signing duo. What makes them great is that they are very bare-bones in terms of the their music. It's basically their two voices and a guitar. Their harmonies are so amazing that it makes the music just as complex despite the minimal instruments. I love it. Their sound is super haunting, which makes them perfect for this time of year! Their title track Barton Harlow is great. I also love their song "I've Got This Friend" and "20 Years" is also amazingly spooky. You can even download their live album for free. Check them out! And stay snuggled in, East Coasters! PS: Another "On Repeat" recommendation. And another one!